It’s another season of minimal turnover for most of the roster for Riot. 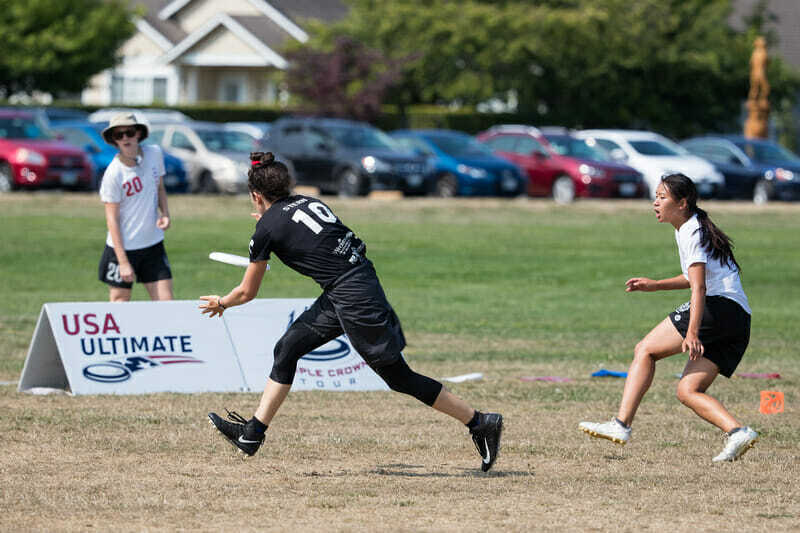 Their consistency has made them one of the premier programs in all of ultimate. In 2018, they’ll aim to reassert themselves this club season and renew their World Championship. But they’ll have to do it without their All-Club star after Worlds. Comments on "Seattle Riot 2018 Roster"